Why Do New Icons Show Up on Desktop? Panasonic Smart TV App Compatible One Day, Next Day Incompatible, Why? 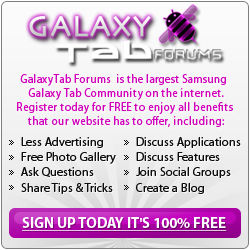 Why Are So Many Applications Incompatible with the Galaxy Tab 2 10.1?